We are honoured to be able to work with Sheena of Sheena Davies Photography. Her images inspire us always! Seen here, Aimee C. poses in the water. 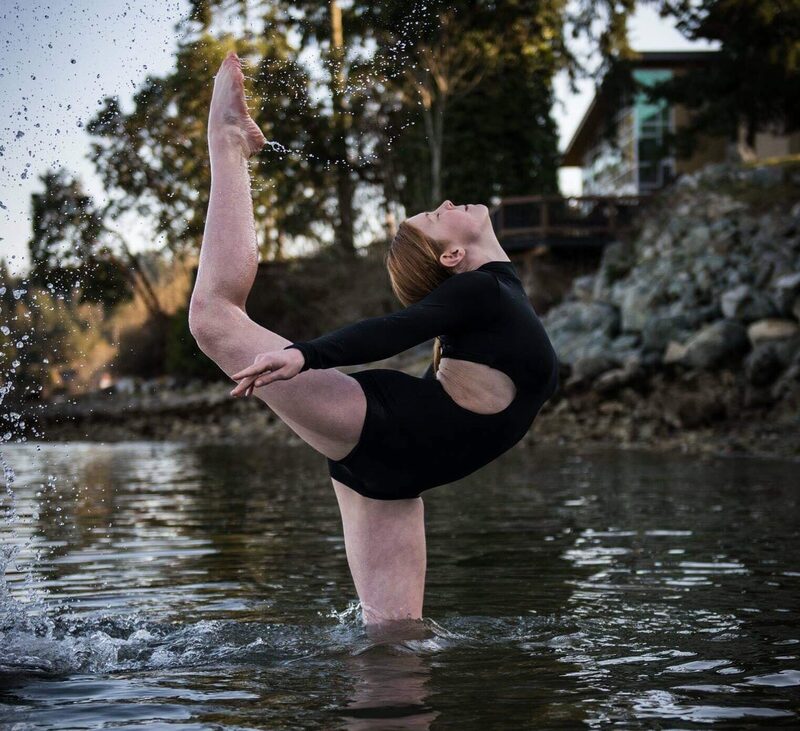 Aimee was third highest scoring soloist at Synergy Dance competition, Duncan, spring 2019. Several more creative images were captured and will be posted here soon.